Single and Companion Headstones provide an artistic and effective method of commemorating a loved one's life. These memorials are are traditionally centered over the graves of one or two. It is one of the most elegant ways to memorialize those you love. Please feel free to search through our galleries linked below and on the banner for inspiration as you design your own headstone. Markers lay flat along the ground instead of upright like a headstone. 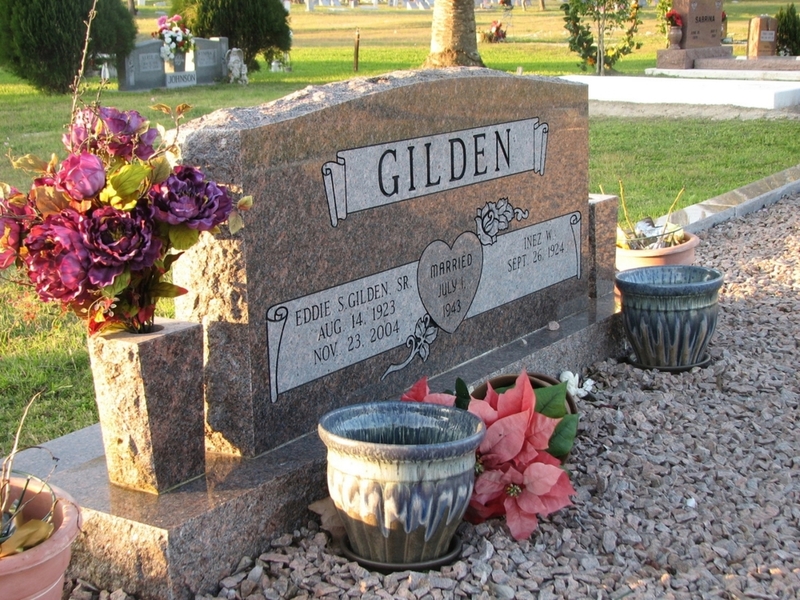 However, markers still provide customers with a large variety of options that are common to headstones. Rockport Monument will strive to ensure these features are included. We encourage you to look through our galleries linked below and on the banner to see some of work. Whether you're looking to memorialize your loved ones in a large family setting, design a bench, laser etch stone, or you have your own unique design or special project, Rockport Monument would love to be considered in helping you with this task. Please glance through our specialty galleries linked below and on the banner to see just what we're capable of.